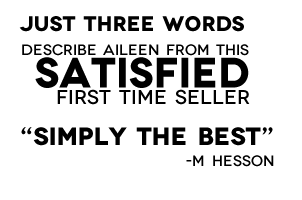 Domain One is a local business with extensive knowledge of the local Real Estate market, and can help you buy or sell your property with ease. 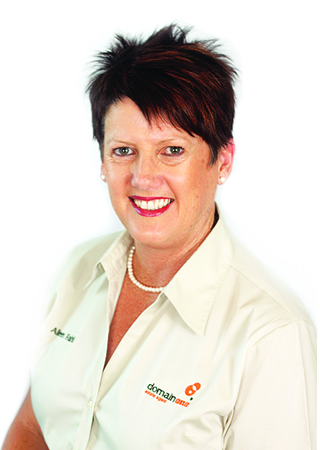 Principal Aileen Fahl has over 10 years experience and is a well-respected name in the Mackay real estate industry. She has the skills and know-how to get your property sold for the highest possible price, in the shortest period of time. So whether you need a property upsize or downsize, or you’re just looking for your new dream home, contact Aileen and let her help you turn your dreams into reality.